OR: HOW CAN I MAKE THE BEST USE OF LIMITED DESIGN AND DEVELOPMENT BUDGETS IN THESE INCREASINGLY CHALLENGING ECONOMIC TIMES? 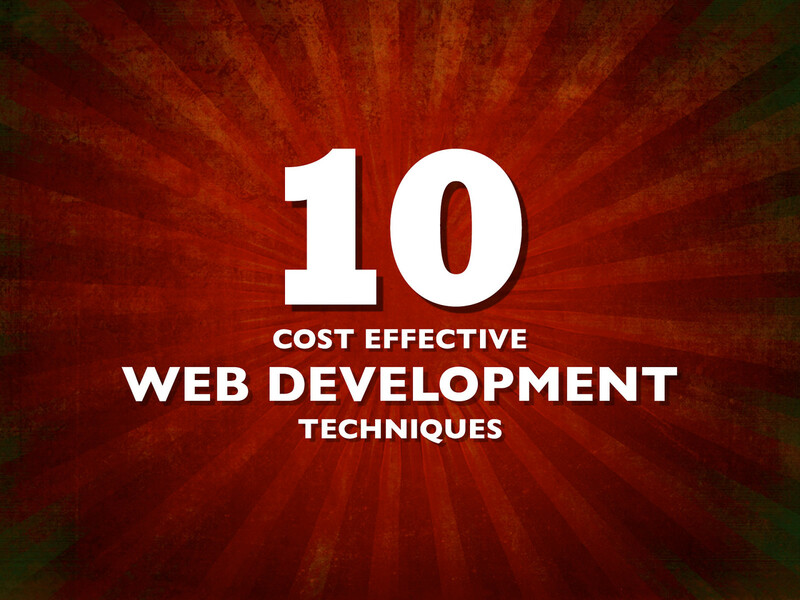 View 10 Cost Effective Web Development Techniques on Notist. 10 simple technical and workflow-based tips for reducing web design and development project costs. #twiistbe @drewm allows for great reflection with his talk about cost-effective web development.